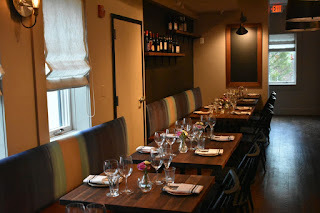 Lahlou Restaurant Group’s new rustic Italian concept, Lupo Verde Osteria, located in the residential Palisades area of Washington, DC at 4814 MacArthur Blvd, NW, is pleased to announce two new nightly specials that are easy on the wallet and perfect for enjoying with family and friends. Lupo Verde Osteria kicks off the week of Italian-inspired fun with Family Sundays, followed by Happy Mondays, which are available in addition to the restaurant’s weeknight L’Aperitivo menu. Both specials are available in the bar and main dining room beginning at 5 PM while the L’Aperitivo menu is available from 4:30 PM to 6 PM exclusively at the bar. 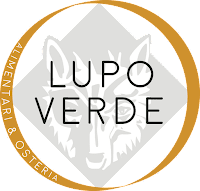 To kick off the work week, Lupo Verde Osteria is offering Happy Mondays, featuring the same three-course prix fixe menu available on Family Sundays, but for this experience, dishes are presented as small, individual portions. Additionally, guests can add a glass of wine from the restaurant’s boutique Italian wines by the glass list for a discounted $10 per person. This offering is exclusive to those wines regularly priced up to $19 a glass. Standouts include the San Salvatore Aglianico 2017; Cappuccina Cabernet Sauvignon 2015, and Impero Montepulciano D’Abruzzo 2016. Furthermore, an L’Aperitivo menu featuring authentic, rustic, Italian fare with three small plate antipasti dishes, priced at $7 each, is also available Monday through Friday, from 4:30 PM to 6 PM exclusively at the bar. Guests can enjoy Bruschetta with fresh tomato, lemon and parsley; Anchovies, as well as Carciofo, fried artichokes. For the perfect pairing, one can sip craft cocktails, beer and wine priced from $5 to $7. New seasonal cocktails to toast the cool weather include the Italian Mule with amaro, orange and ginger beer; Bombardino with hot egg Italian liquor, Italian brandy, whipped cream, cocoa powder and marshmallows and the Vin Brûlée with hot red wine, cinnamon sticks, cloves, orange peel, lemon peel, star anise and syrup. A rotating selection of red and white wines by the bottle priced at a discounted $35 are also available during happy hour. 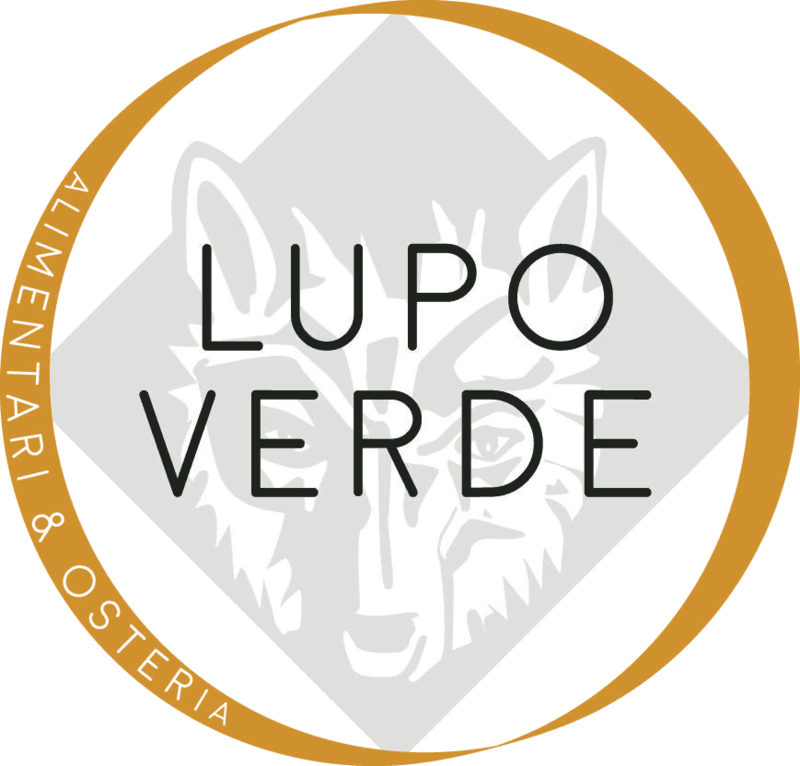 Lupo Verde Osteria is located at 4814 MacArthur Blvd, NW, Washington DC, 20009. Dinner is served nightly, from 5 PM to 11 PM. Happy Hour is available Monday through Friday, from 3 PM to 6 PM. Brunch is served Saturday and Sunday, from 11 AM to 3 PM, while the market is open daily, from 7 AM to 7 PM. For more information, please call the restaurant directly at (202) 506-6683 or visit http://www.lupoverdeosteriaalimentari.com.